The immortal story of The Immortal Story concerns an archetypal sailor approached by an archetypal wealthy old man who offers him money to spend one night with an archetypal beautiful woman the old man has chosen. They will be watched. In the world of Karen Blixen (better known as Isak Dinesen), who wrote the short story Orson Welles adapted in this film, this is a famous yarn told by sailors on ships across the world. In Dinesen’s version, the wealthy old man wants it to be real. He only understands things he can grasp and people he can control. 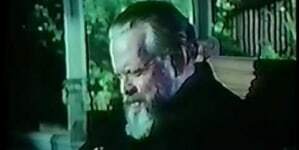 In an early scene in Welles’ low budget yet curiously ravishing, oneiric film, the old man, named Clay (played as impenetrably cold by Welles himself), tells the story to his assistant, who gently informs his boss that the story is nothing special, just a well-known tall tale. Clay cannot accept this, and decides he has to make it real. So he has the assistant enlist an actual sailor (Norman Eshley) and an actual beautiful woman (Jeanne Moreau). In other words, the old man has to make a fiction a reality, a theme with which Welles is very at home within his own fictive worlds. 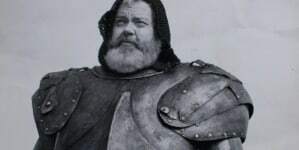 Welles focused on this theme throughout his career; the circular, inextricable nature of truth and fiction recurs again and again in his films, from virtuosic epics to operas, moral tales and Shakespearean tragedies. The Immortal Story rehashes the theme in a more subdued style. 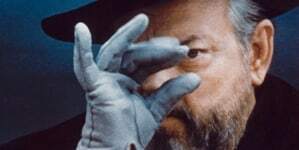 It has more of the feel of a dream state than any other Welles film, which may have a lot to do with the director’s use of saturated, bold color and his seemingly endless reliance on mirrors, billowing curtains and stark close-ups. In other words, Welles’s budget constraints, not his thematic obsessions, are probably most responsible for making The Immortal Story memorable. 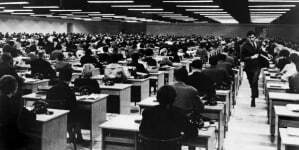 Welles had trouble financing films well before the late ‘60s, when The Immortal Story was made with French money in his then home in Madrid. Budget problems are evident in the lo-fi aesthetic he had no choice but to embrace. Though shot on film (Welles was contractually obligated to make it in color) the movie at times looks like it was shot on videotape: it’s often washed out, with whirling blacks and a soundtrack mixed a little too close to the ears to have been finished properly. The style was out of necessity, surely, but it’s so lush and distinctive, and it fits the tone of the story so well, that it’s possible to think Welles might have chosen to shoot this way regardless of budget. As he proved with Othello years before, he was a master of turning ill fortune and small budgets into something madly, sadly exquisite. 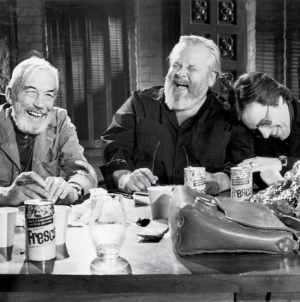 Welles was the kind of filmmaker – the guy with cinema in his blood – who could make an interesting, beautiful film with $100 as easily as he could have with $10 million. I obtained this hard-to-find title thanks to a stalwart Portland, Oregon video store who burned a copy for me on DVD-R, so it’s hard for me to tell what parts of its lo-fi look are due to the transfer and which are due to Welles’ budget constraints. 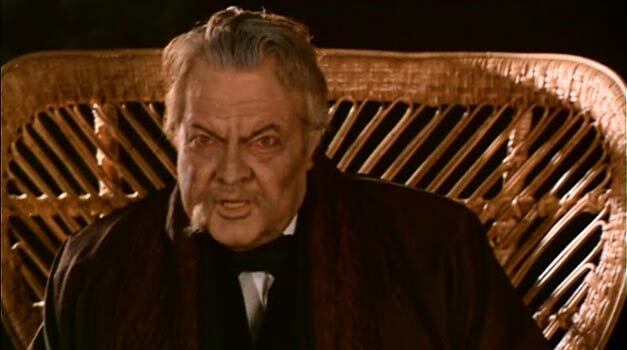 What’s great about Welles it that neither diminishes the film. Working with shadows and deep focus in sets he rejiggered so that they seem to fit within the ostensible setting, Welles creates a quiet but ravishingly rhythmic parable. It’s shortsighted to say that he might have been more interested in style and mood than in his pet themes. 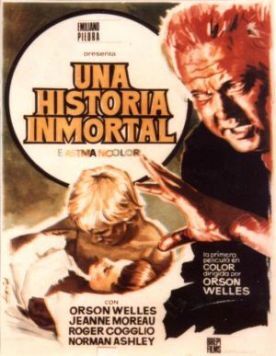 But The Immortal Story is nevertheless a minor Welles film that can be watched and marveled over for exactly that reason.